Give the Gift of Financial Freedom: Share a Pirate Story this Holiday! 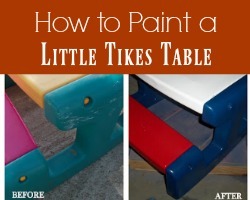 One of the joys of homeschooling is the freedom to choose your own curriculum and teaching style. As a mom of 6 who has been homeschooling since 2003, I have finally settled on an eclectic combination of Charlotte Mason method and online learning; one thing that is core to this method, however, is the living book. "written by one person who has a passion for the subject and writes in conversational or narrative style. The books pull you into the subject and involve your emotions, so it’s easy to remember the events and facts. Living books make the subject “come alive.” They can be contrasted to dry writing, like what is found in most encyclopedias or textbooks, which basically lists informational facts in summary form. You might be surprised to find that living books are available for most school subjects — even math, geography, and science!" So you can imagine that it has been a little frustrating to find books on finance that fit into that realm. 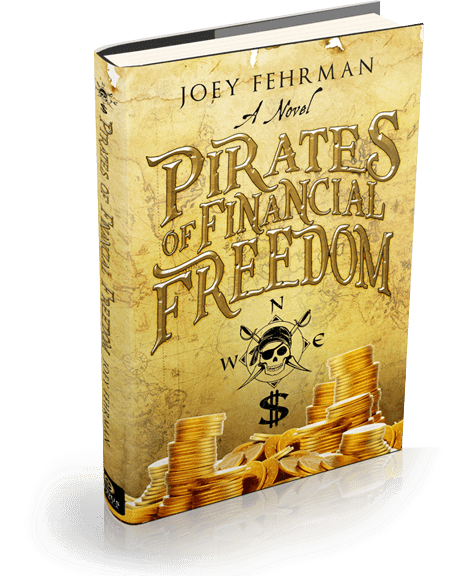 I pretty much figured that they didn't exist (at least ones for the tween and older crowd), until I met Joey Fehrman, author of Pirates of Financial Freedom. He has such a passion for teaching others about living a life free of debt and financial mistakes, that I knew he had put his expertise and heart into the book -- qualifying it as a living book! The book, set in the present day, takes on core lessons in finance -- from credit cards to savings accounts -- in a way that's fresh and interesting. The dialogue is different, as it is "piratey", but that's what makes it appealing to young readers. I have had the joy of reading some of my colleagues' thoughts on this book, via a book tour that I put together with my company Knerl Family Media. I believe that, just because something is aimed at kids, it doesn't mean that you should pay an arm and a leg for it. In fact, I get disappointed when I see "money gurus" charging hundreds of dollars for finance tips bundled into "kid-friendly" commercial packaging. This book, however, gives you all the financial lessons many families would need (bundled with your own personal lessons in faith and lifestyle, of course) to lay the foundation of a life time of smart money choices, and it is priced right. In fact, the author wants you to have the first part of it for nothing! Wanna Freebie? You can get the first 6 chapters of the book for FREE! 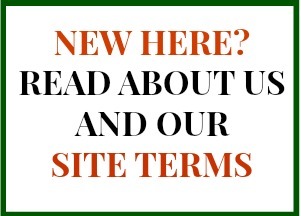 Just visit the website and click on the Treasure Chest! Like what you've read? Be sure to buy the copy in time for Christmas. It's appropriate for tweens, teens, and young adults, and is available in hard copy or digital copy.